What Is the 2019 Toyota Land Cruiser? 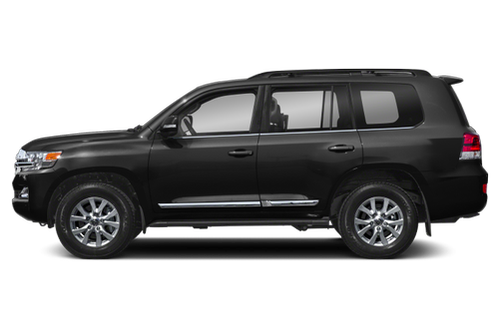 The 2019 Toyota Land Cruiser is a full-size luxury SUV that can seat up to eight. It's powered by a 381-horsepower, 5.7-liter V-8 engine that works with an eight-speed automatic transmission. 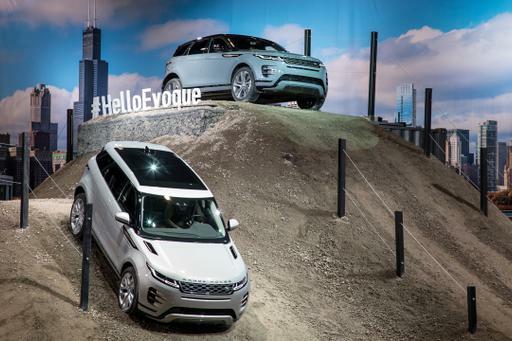 It's available in only one trim level and has standard four-wheel drive. 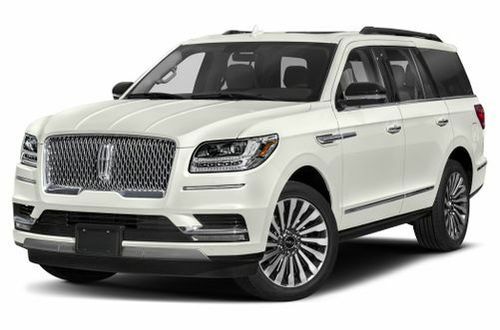 Primary competitors include the GMC Yukon Denali, Mercedes-Benz GLS 450 and Infiniti QX80. What's New on the 2019 Toyota Land Cruiser? There are no significant changes this year. 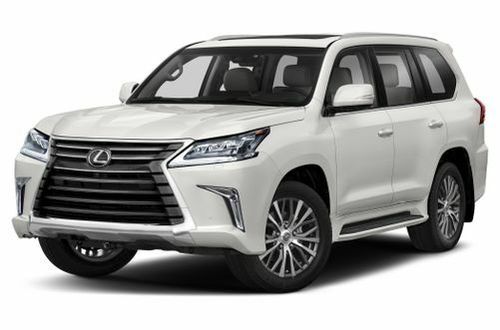 What Features in the 2019 Toyota Land Cruiser Are Most Important? 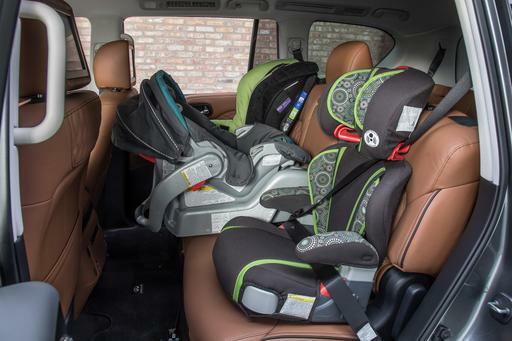 The Land Cruiser's only option is a rear-seat entertainment system. 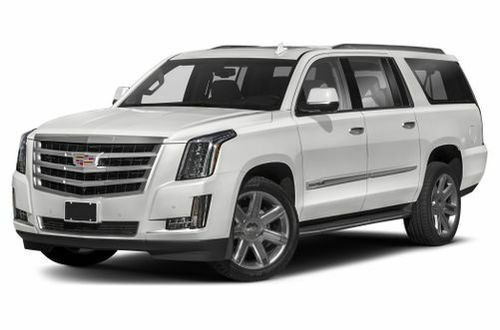 Standard features include leather upholstery, heated and ventilated front seats, a heated steering wheel, push-button start, a power moonroof, four-zone automatic air conditioning, navigation and a JBL premium stereo. Standard active safety features include automatic emergency braking, lane departure warning, adaptive cruise control and automatic high-beam headlights. Blind spot warning with rear cross-traffic alert is also standard. 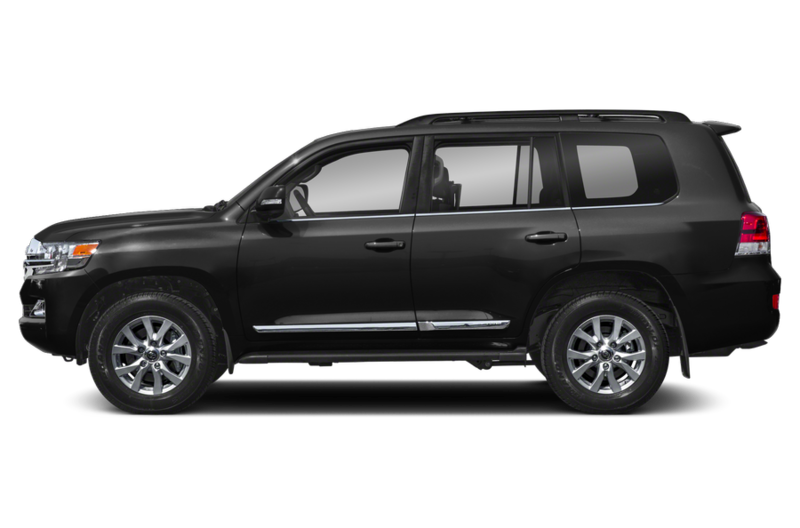 Should I Buy the 2019 Toyota Land Cruiser? If you're looking for a big, powerful SUV with a lot of features that can go far off the beaten path thanks to a sophisticated four-wheel-drive system, the Land Cruiser is worth a look. 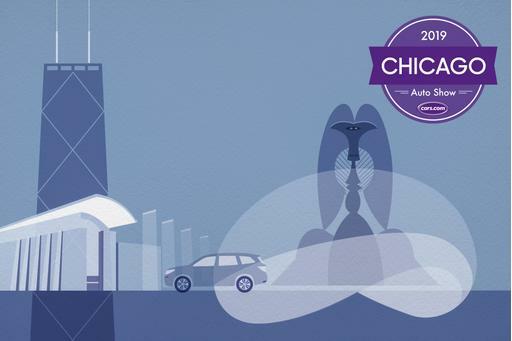 It's priced like a luxury SUV, however, and its estimated gas mileage is poor. The 2019 Toyota Land Cruiser has not been tested. Like what you see? 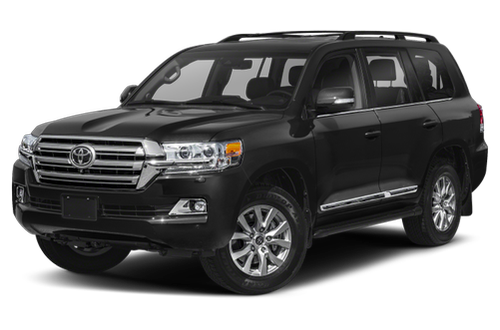 Find the best deal on a Toyota Land Cruiser today.